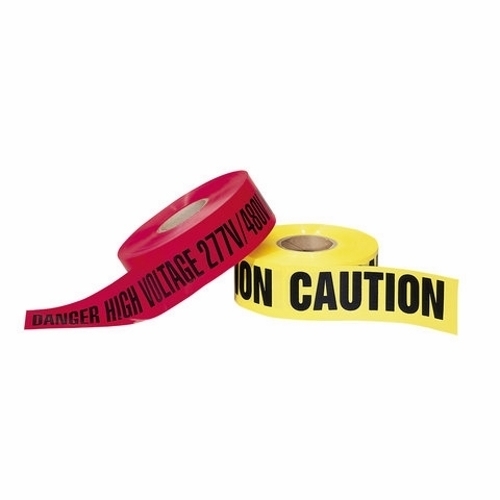 Detailed Description: Ideal Barricade tape has "DANGER" legend written in bold black letters on red background. It has polyethylene construction for high strength and durability. It measures 1000 ft x 3 Inch x 4 mil. 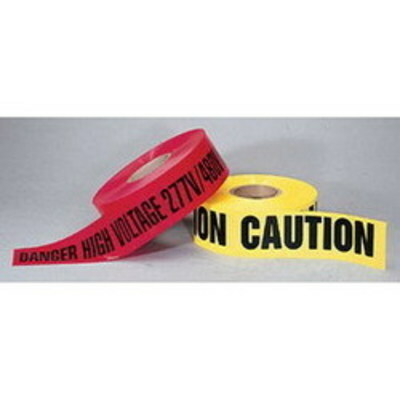 High-visibility tape is designed to alert and keep people away from hazardous areas. Barricade tape is OSHA certified.